Paper and Ink Playground: Huge Halloween Giveaway! Are you ready for some Halloween fun? 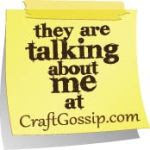 I'm participating in a Halloween Giveaway on the Olive Tree Blog along with some other crafty Etsy bloggers. 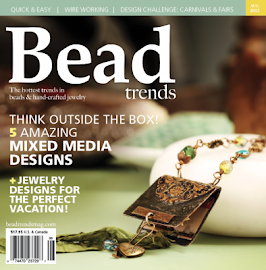 Head on over to the Olive Tree to get in on the fun! 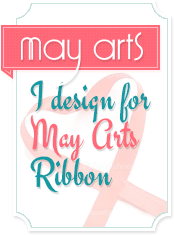 I'm giving a bunch of this fun May Arts ribbon away and there's so much more! 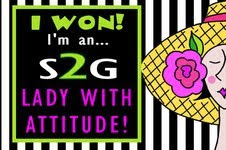 I have this ribbon in lime green...and I LoVe it!